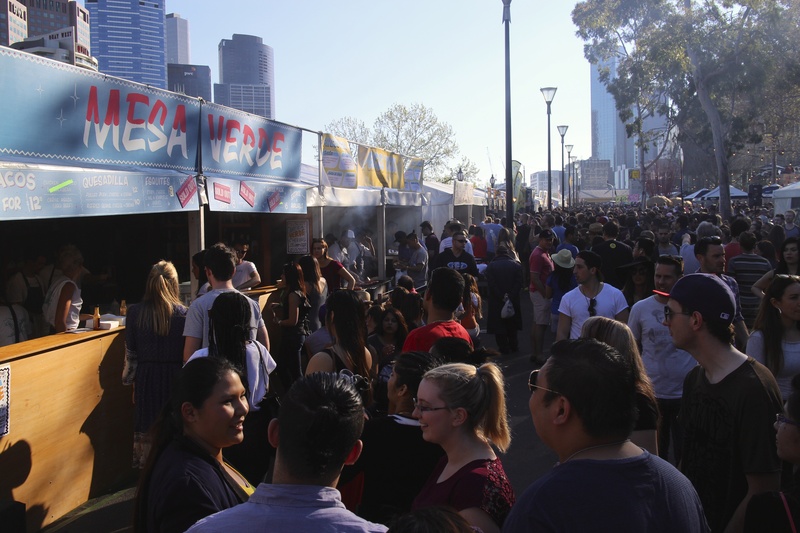 Spring is in the air…and that means festival time in Melbourne! Two show Saturday and a group of us headed to the Mexican Food Fair in between shows for some authentic eats. Pulled pork quesadillas please! This entry was posted in CBD and tagged Festival Season, melbourne, Mexican, Mexican Food Fair. Bookmark the permalink.